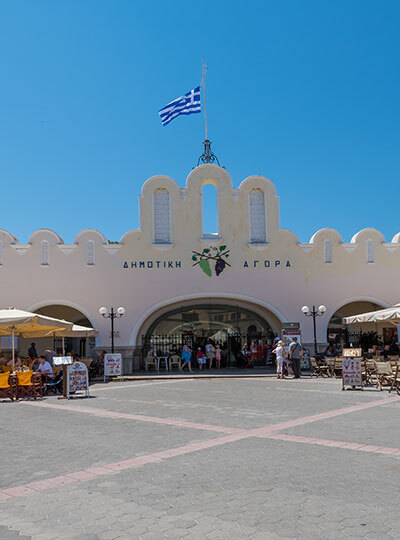 The history of Kos, imprinted on its architecture and evident in its dozens of monuments and sites, is alive and well in the Old Town of Kos, lively with its countless souvenir shops, cafes and restaurants, a harmonious intermingling of past and present. 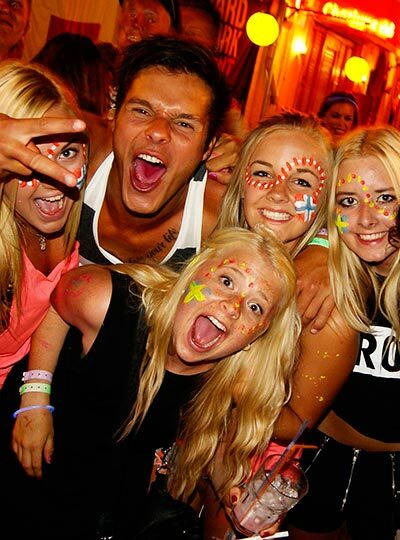 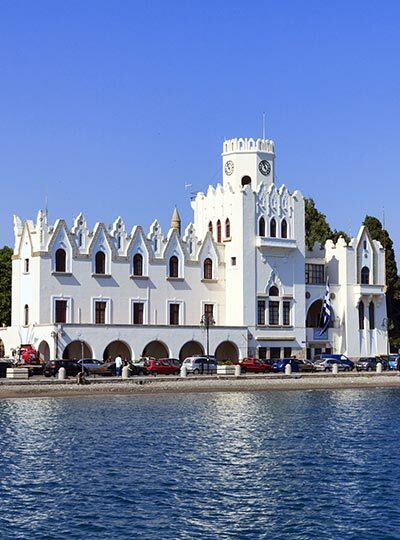 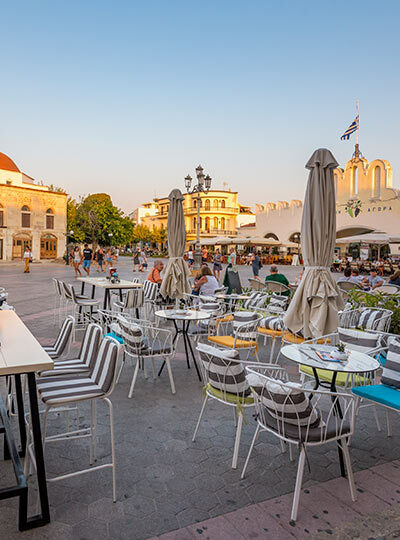 The entirely pedestrianized Old Town begins at Freedom Square and ends in Diagoras Square, and is always full of activity, especially from April to October when the island’s tourist season is in full swing. 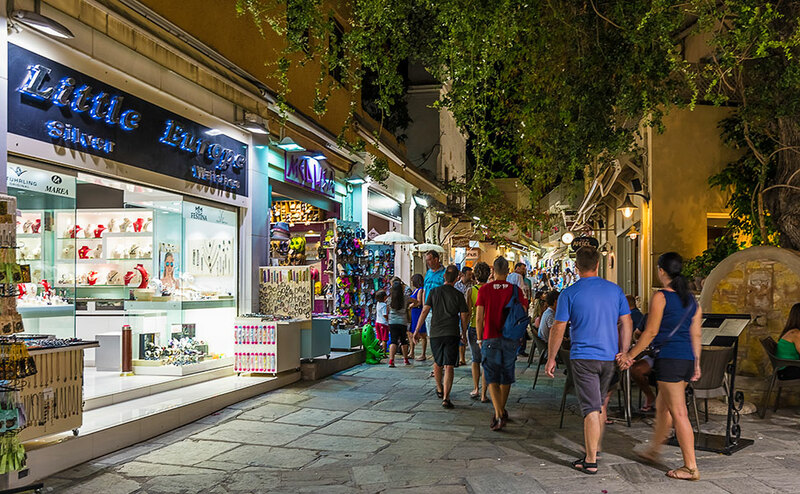 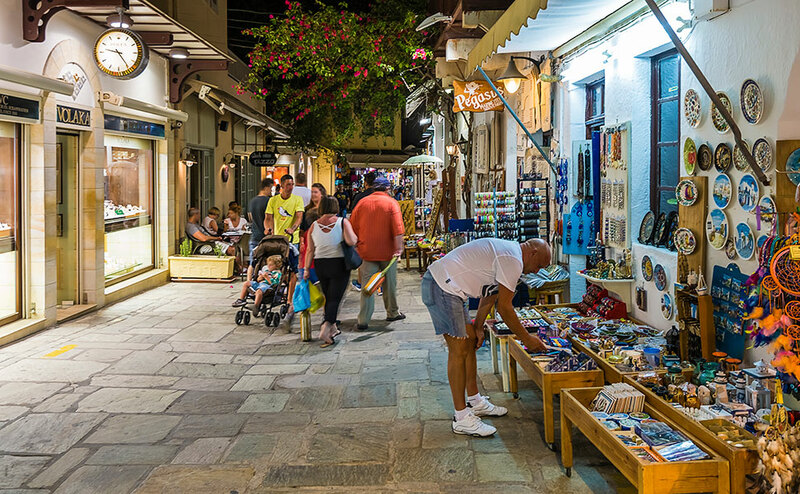 One stroll through the Old Town of Kos is certainly never enough: in fact, while on the island, it is almost certain to become your favored place for shopping, dining and relaxing promenades.